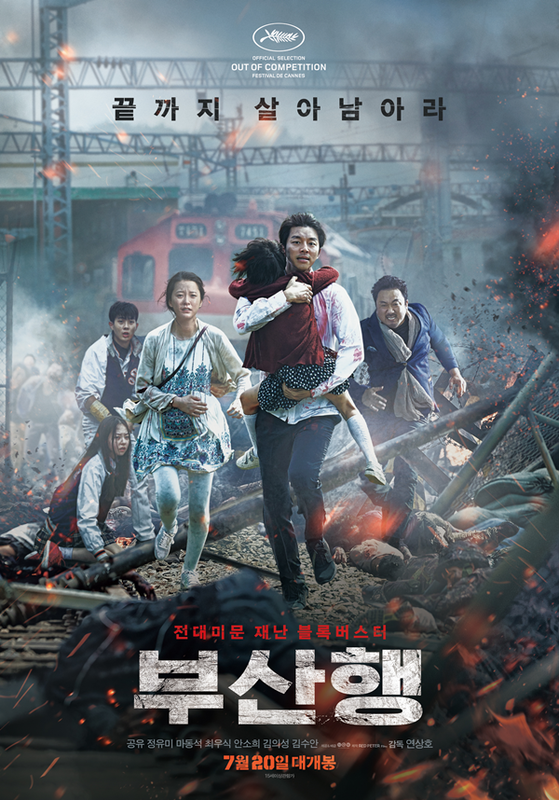 If you only see one Korean zombies on a train movie in your lifetime...maybe see this one. Or not. It's cool, either way. I mean...we'll still be friends no matter what. But, you should know by now that I would never steer you wrong in the genre film department...and when it comes to genre film...I'm kind of a big deal (not really). But...yeah...anyway...Train to Busan is pretty good, I guess. Did you know that there are way more zombie movies and television shows produced than any other genre film each year? It's true...I read it on Wikipedia. In fact...my son plays a game called Plants vs Zombies so much that he's become quite the master of it. Much better than me, at least. To be completely honest...I have become zombie-fatigued. I mean...there was a time when I would look forward to a good zombie fest...however, those days are all but gone. It's a shame, too...because I still count Romero's original Night of the Living Dead as one of the greatest genre masterpieces ever made. 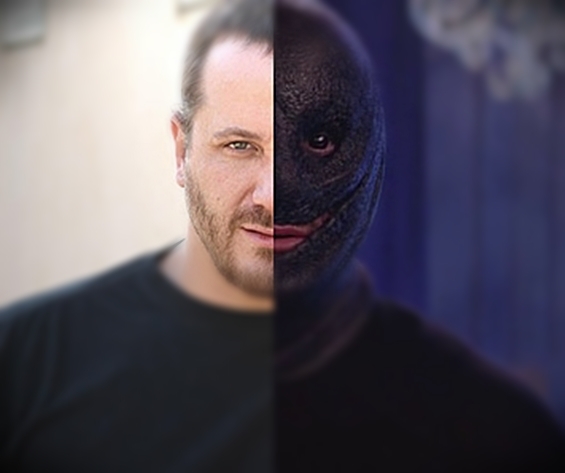 His next two zombie films are great, too. Also...I'm still one of the few remaining genre enthusiasts who still watches The Walking Dead. Seriously. I dunno, man...I guess I just don't give up on stuff. I will say, tho...TWD is definitely testing my patience as of late. I guess...in the end...as zombie films come these days...this one is really good. However, I just didn't feel that it brought anything new to this tired genre. But, then...what the hell do I know? I've been way too busy over here with my gialli to really pay any attention to the modern landscape of horror these days. 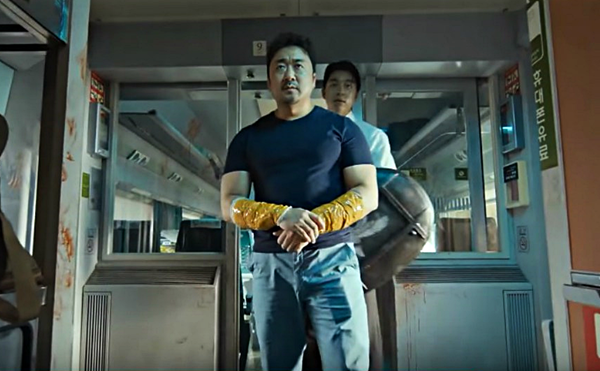 Train to Busan doesn't really bring anything new to the zombie sub genre, per say....but, it still is pretty fun. Check it out when it hits Blu-ray right now. Or don't. I'll still love you either way. Hugs and kisses!